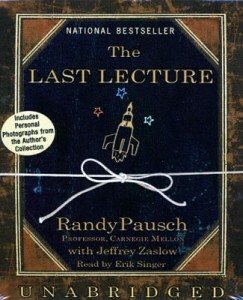 The audiobook, The Last Lecture by Randy Pausch, read by the author, is bittersweet because he and the audience know his time is short. A computer professor who is aware that he has less than a year to live wants to leave his children and students a legacy of the principles, ideas and beliefs he has gathered over the years. In this lecture, “Really Achieving Your Childhood Dreams,” Pausch is brutally honest about himself and his disease, yet he never loses his sense of humor. Parenthood, marriage,education, science and Walt Disney are all examined. 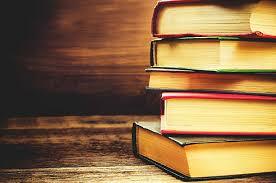 He is not falsely modest, and attributes his success to being able to learn from others and his mistakes. It makes you wonder – what lessons you would impart to the next generation?